We are looking froward to welcoming Karl Mehta as speaker at the Oslo Roundtable, June 13th. Karl will also be on stage at te Futures Insight conference on June 12th, in a panel with Keith Devlin from Stanford University and Oddgeir Tveiten from Agder University. The Futures Insight conference is reviewed in a separate blog post here. The question now: Who is Karl Mehta and why is he here? Karl is a serial entrepreneur, investor, engineer, author and civil servant with over 20 years of experience in founding, building and funding technology companies in the U.S. and international markets. Originally from India, Karl Mehta came to the United States with a BA in electrical engineering and lots of ideas. By 2018 he is the founder and CEO of EdCast, which is a social knowledge network that powers social, mobile and cloud-based learning for world-class institutions, enterprises, governments and non-profits, having started out at the same time as companies like Coursera, Udacity and Udemy. EdCast´s list of users and networks is growing, and it includes key universities like MIT, Stanford, UC Berkeley, and Columbia as well as organizations like the UN. In short, it is worth looking into. Check here, for one thing. 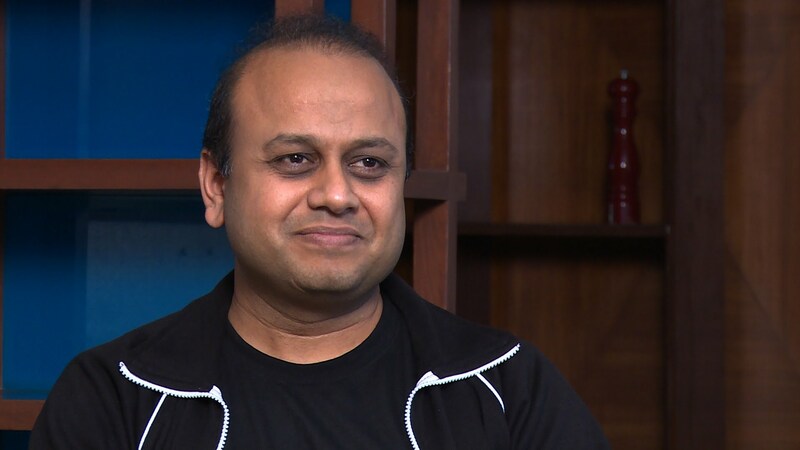 Karl Mehta, a World Economic Forum Fellow was also chosen as the first candidate in President Barack Obamas Innovation Fellow program, spending 10 months as Innovation Fellow at the White House in 2011. Read more details about it here. In 2015, when Future Learning Lab sought to set up a conference on education and technology at Stanford University, EdCast came in as a partner on our Future Learning 2020, and has been so ever since. EdCast continued to run that conference under this name, and still does. Our own World Learning Summit label was born out of the same collaboration. 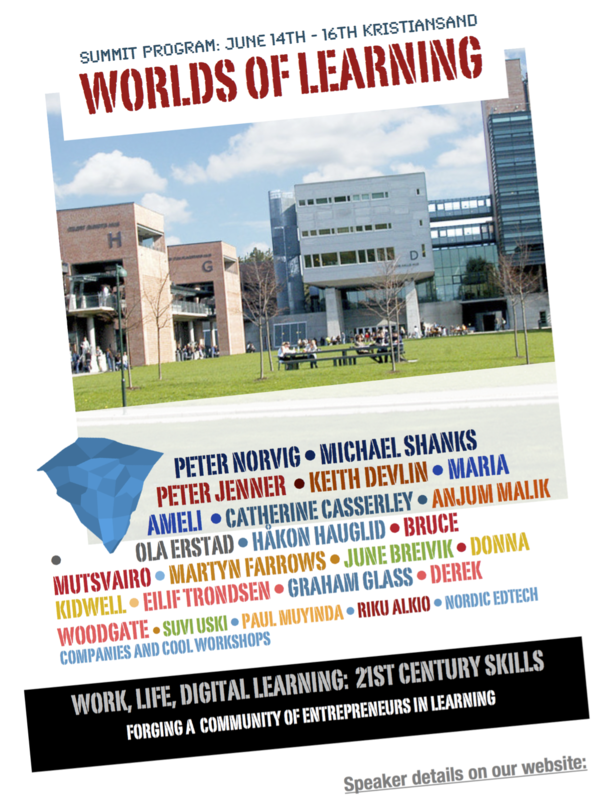 At the Oslo Roundtable, Karl will speak on the “4th industrial revolution” — new skills and learning challenges. With a work-life facing the coming of automation, artificial intelligence and large scale data analytics certainly there will be change. How do we approach it? How do we plan for more adaptive learning? How do we design work spaces, work policies and work politics to reflect the disappearance of entire job sectors and the cultivation of new ones? In the morning there will be a separate breakfast program for those wanting to meet Karl and others in a smaller context. There are still some spaces open. Please go to this page to sign up for this.